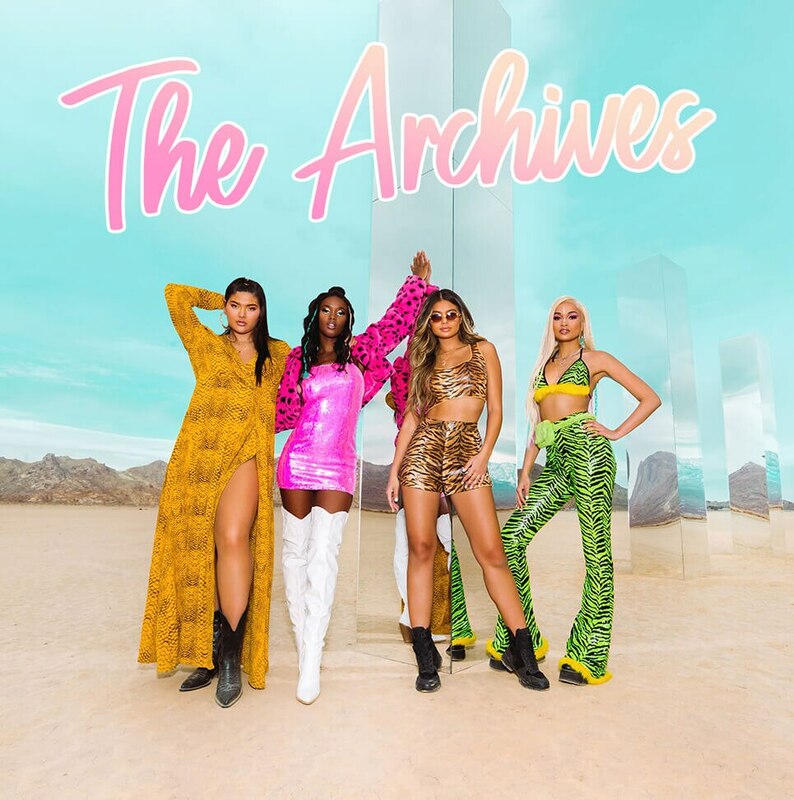 Welcome to the archive. This is the place to get inspired with the aesthetically on-point lookbooks from our campaigns both past and present. Bookmark this page to keep you inspo fix in check. This season it’s all about clean silhouettes and bright whites. 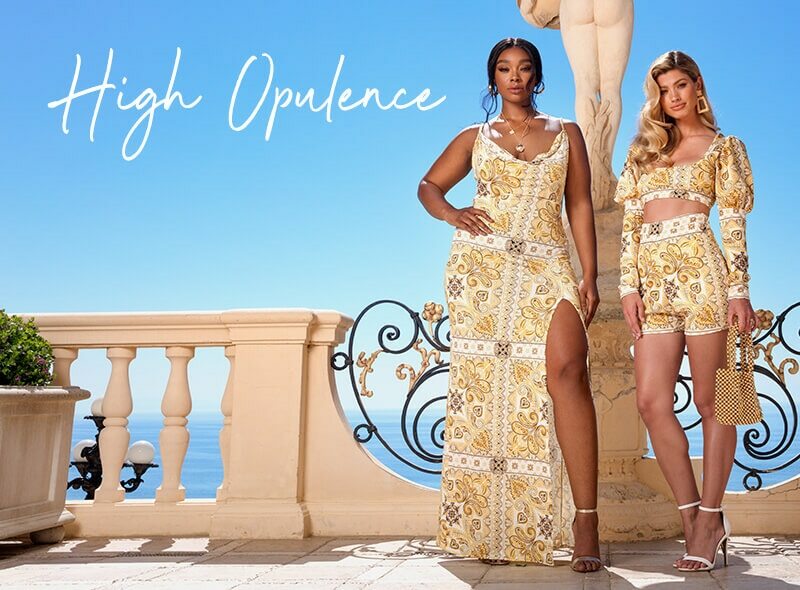 Live your best with a serious dose of opulence. Your access all areas pass to the ultimate in festival dressing this season. This spring it’s all about fresh feels and figure hugging fits. 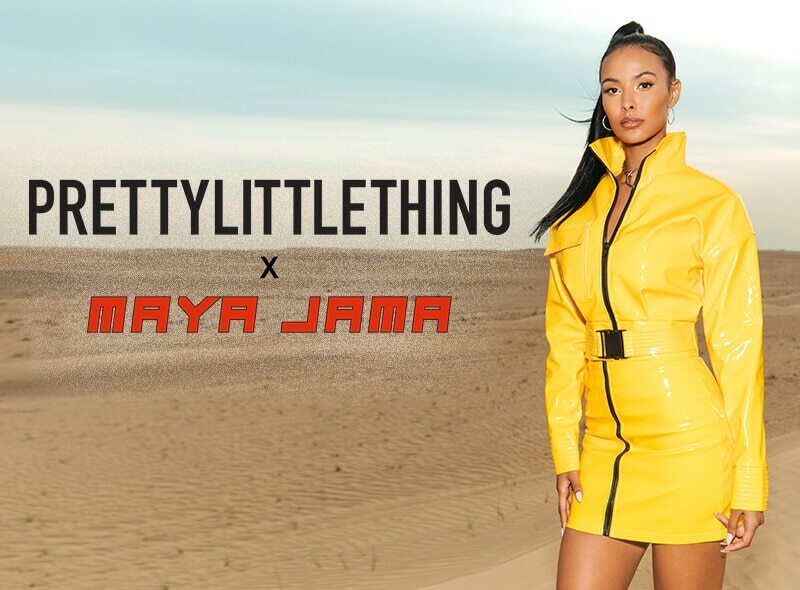 Our girl Maya Jama is back starring as the ultimate muse for your new season aesthetic. The sequel you’ve all been waiting for just dropped. 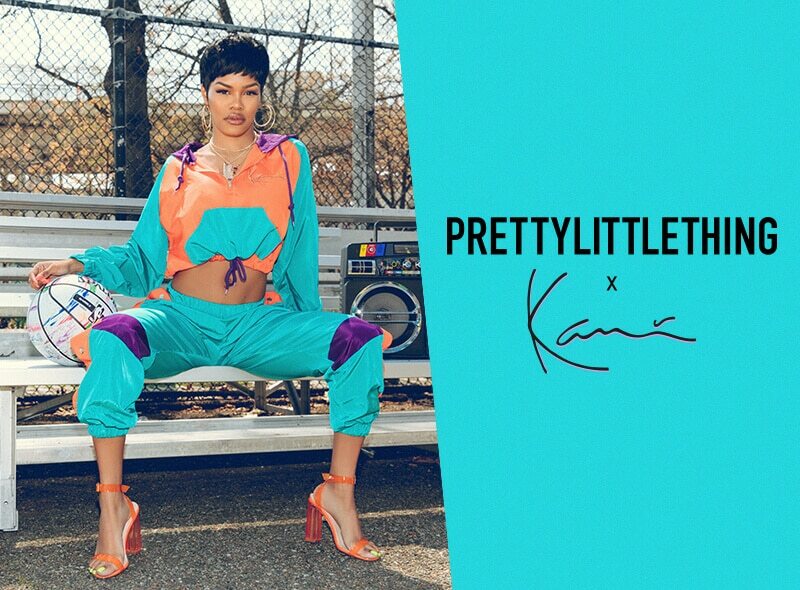 This is PrettyLittleThing X Karl Kani part 2. For 2019 the way to live your best life is looking and feeling like your best self. 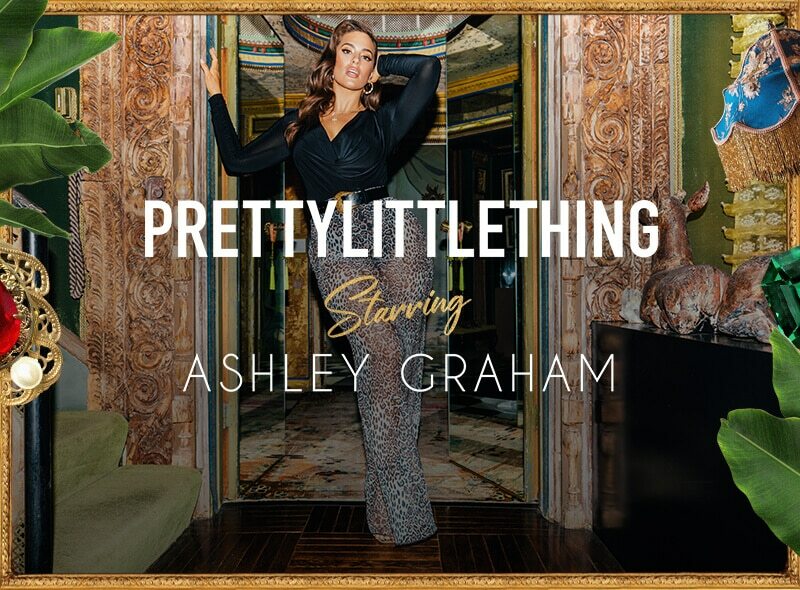 Time to shine for party season. When it comes to sequins and metallics more is always more. 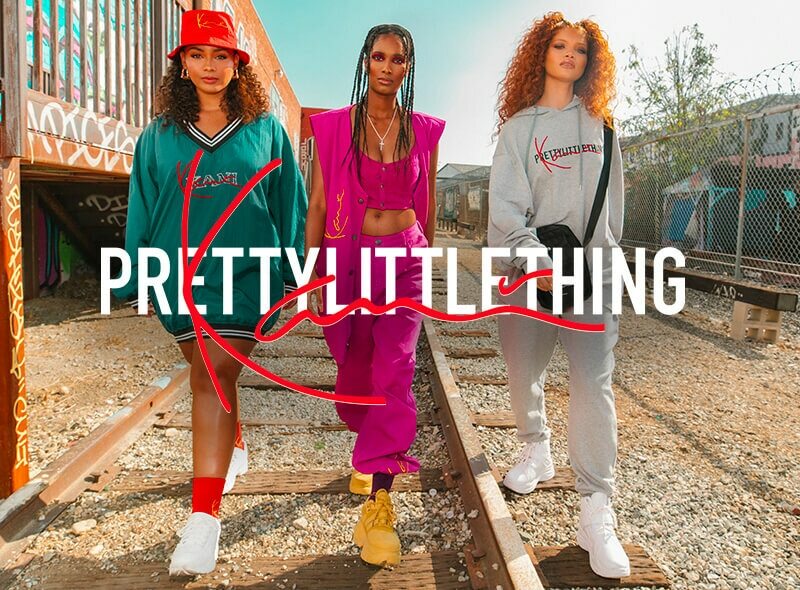 This collection has one focus; empowering the females who aren’t afraid to own the skin they’re in. When it comes to our transitional wardrobe, we’re dusting off the trend and giving it a fresh new feel. 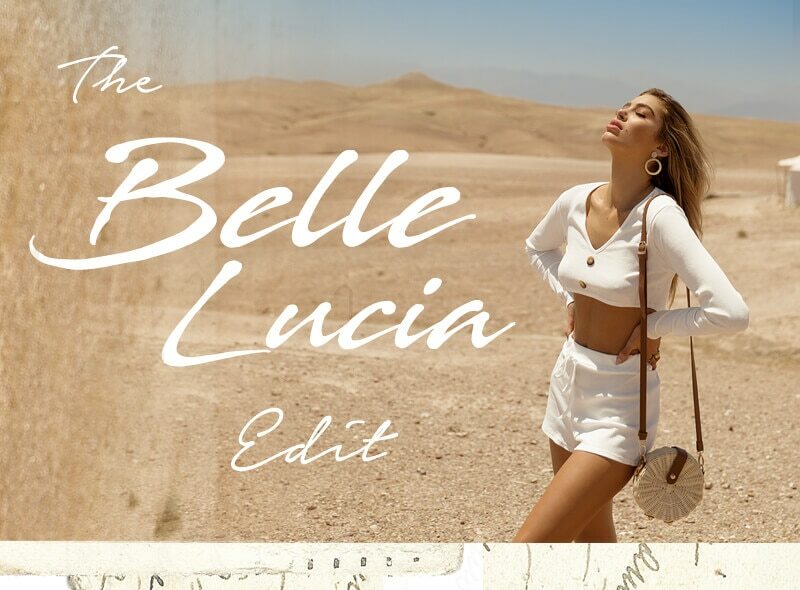 Your new season edit from Belle Lucia. Your new drop of next level swimwear. The collection for you and your BFF’s is here. Karl Kani’s iconic streetwear classics. 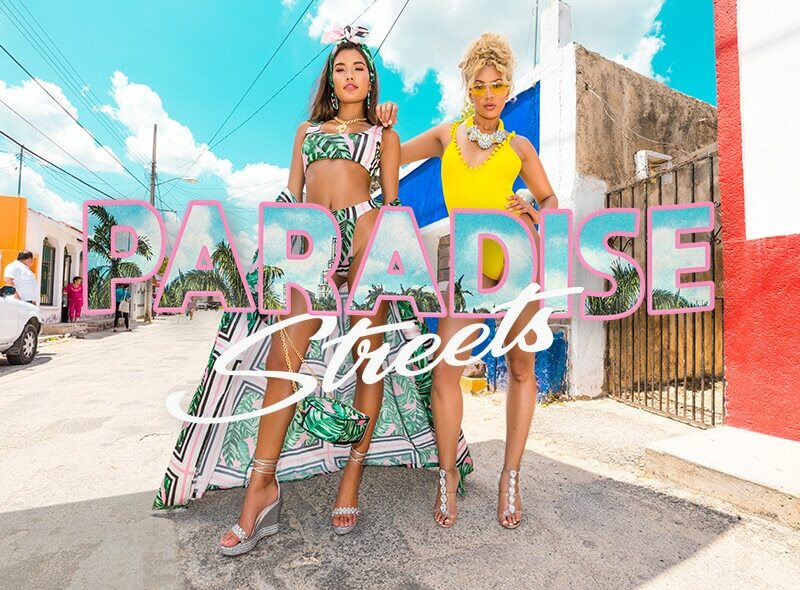 Hit the streets of Mexico in a paradise city. Premium Swim, the swimwear for beach babes. Embrace your second skin in a serving of figure hugging fits. Calling all sun goddesses. Put your out of office on and say BRB. Live the good life with a Riviera retreat and go off the grid. Live it up with your besties in a pastel paradise of palm trees, good vibes and fresh new feels. Body positive babe and fitness influencer Ana Cheri wins at life. The collection you’ve been waiting for. 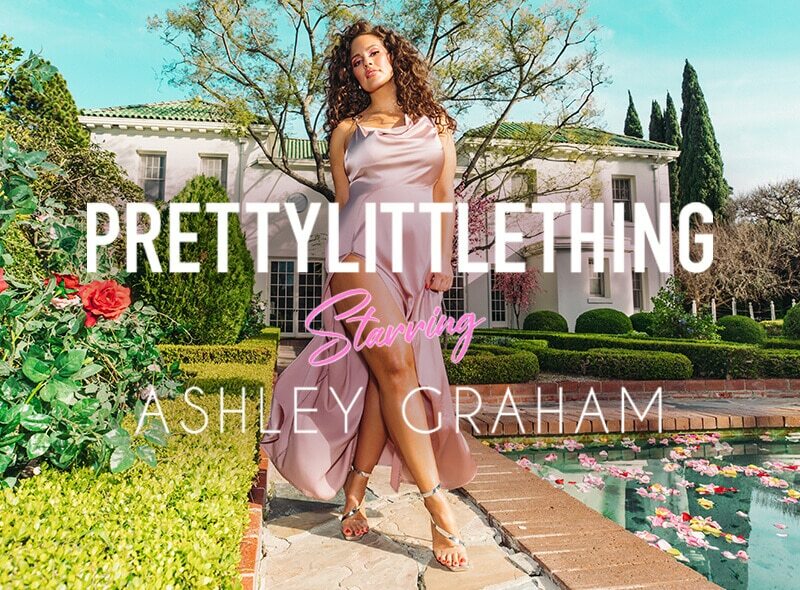 This is PrettyLittleThing by Kourtney Kardashian. 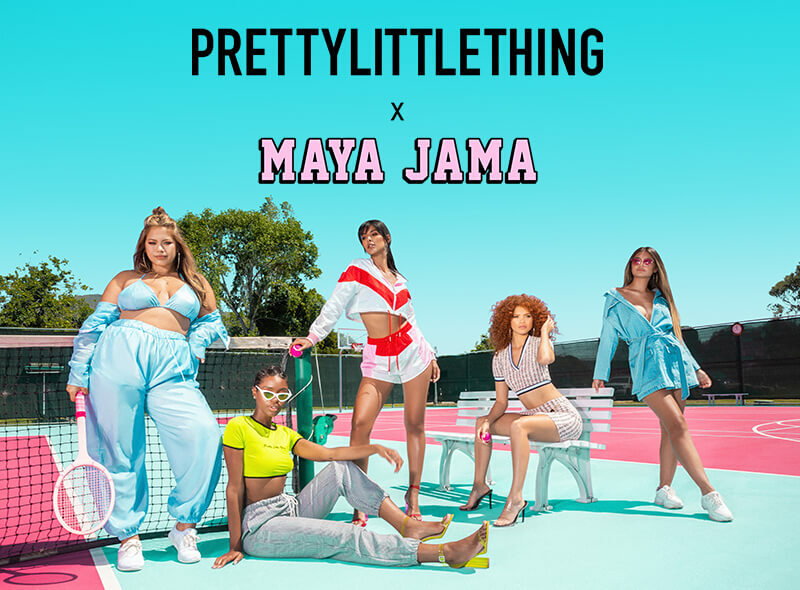 Join our badass babes club with the garms for fierce females who were born to turn heads and stand out. These pieces are for girls all about that strong female attitude. Exclusive collection to go heart eyed over from your beauty queen Olivia Culpo. Grab your BFF and let loose in the desert playground. Go trippin’ with us on the ultimate road trip from East to West. 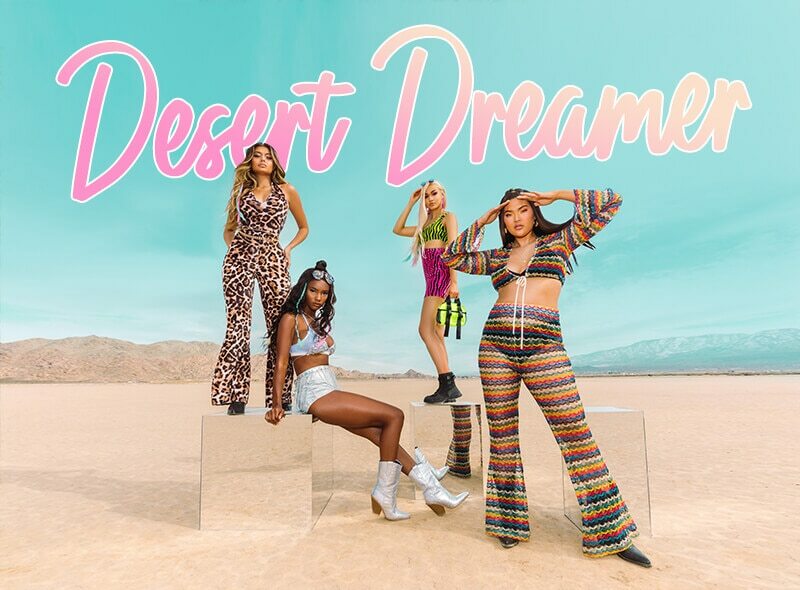 Roam the desert wastelands in festival styles full of reckless abandon. Get lost in the bright lights and big city with high voltage looks for the party season. Light up the night in show stopping sequins and shine on in glossy metallics. Spring just happened with the dress goals your wardrobe has been holding out for. Soak up the sun in the high glamour pieces made for poolside living and hot summer nights. For the untamed beauties that ooze cool chaos and reckless abandon. Level up your wardrobe with the all-star “best of” styles to keep you ahead of the competition. Step into trans and hit the streets in fresh new feels to boss that tricky in-between season dressing. Autumn called - get ready to pick up with the new season pieces that infuse fresh feels.